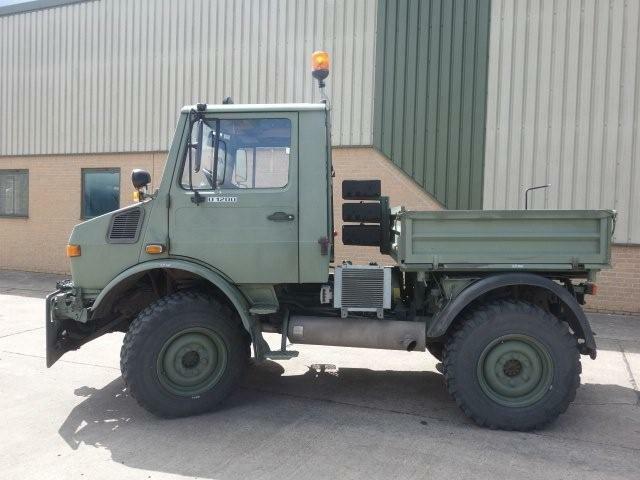 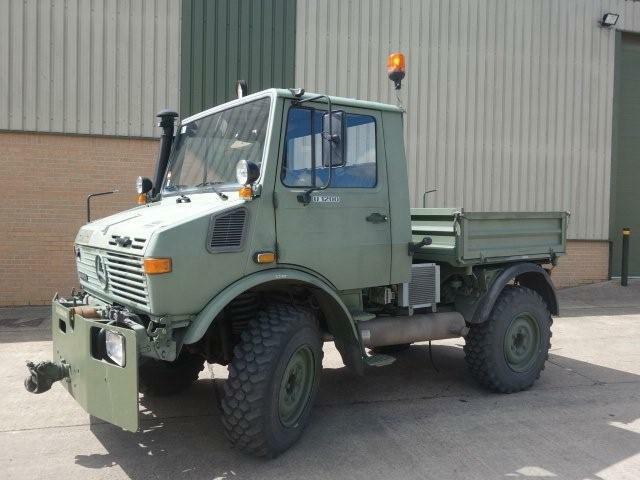 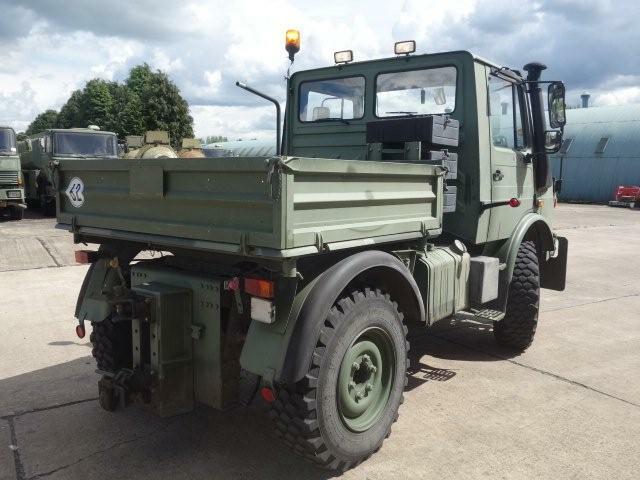 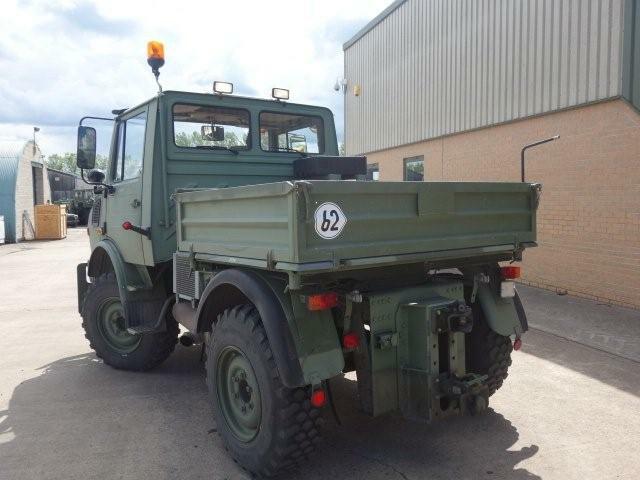 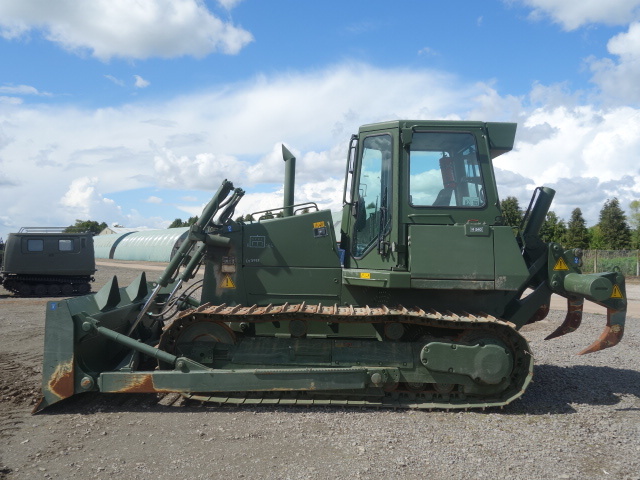 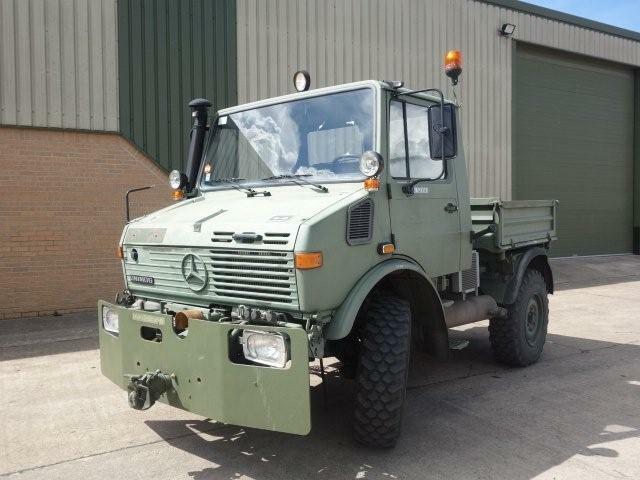 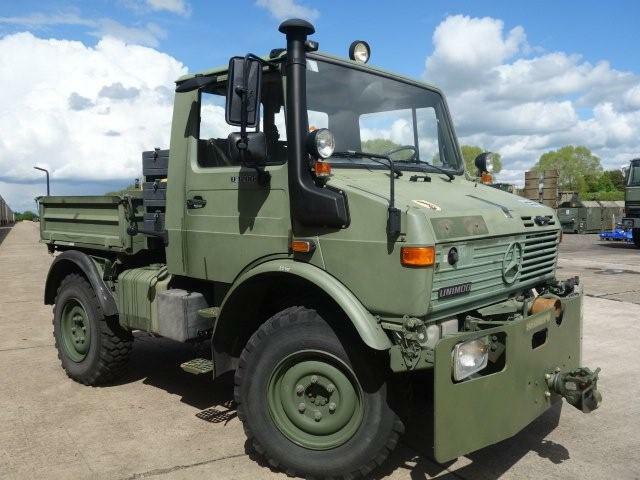 Mercedes Unimog 427/10 (U1200) 4X4 direct from military reserve stock. 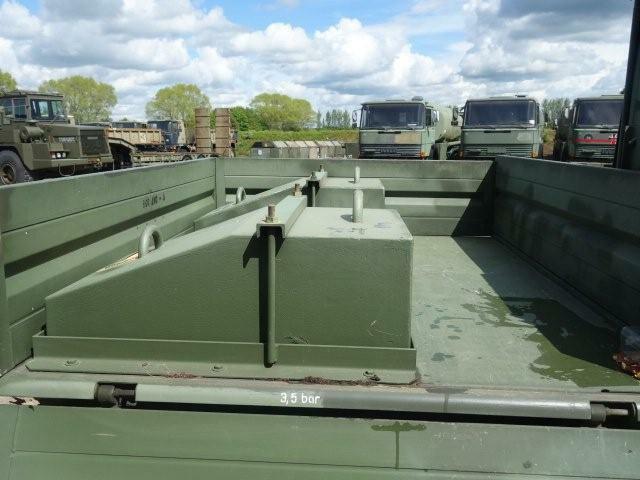 One front two hitch and 2 rear tow hitches. 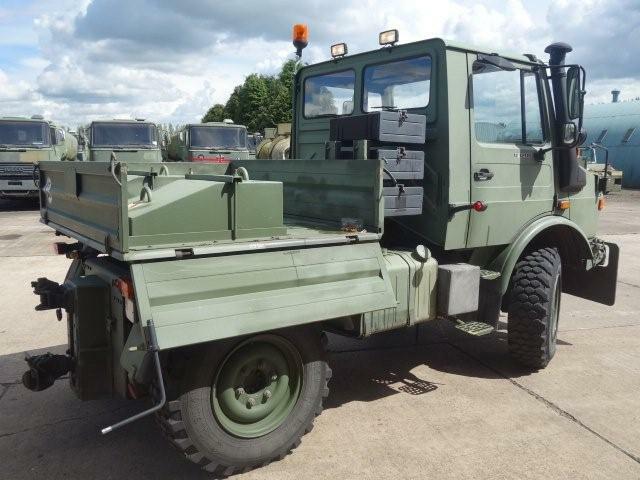 low fuel consumption, operator comfort and low operating costs.